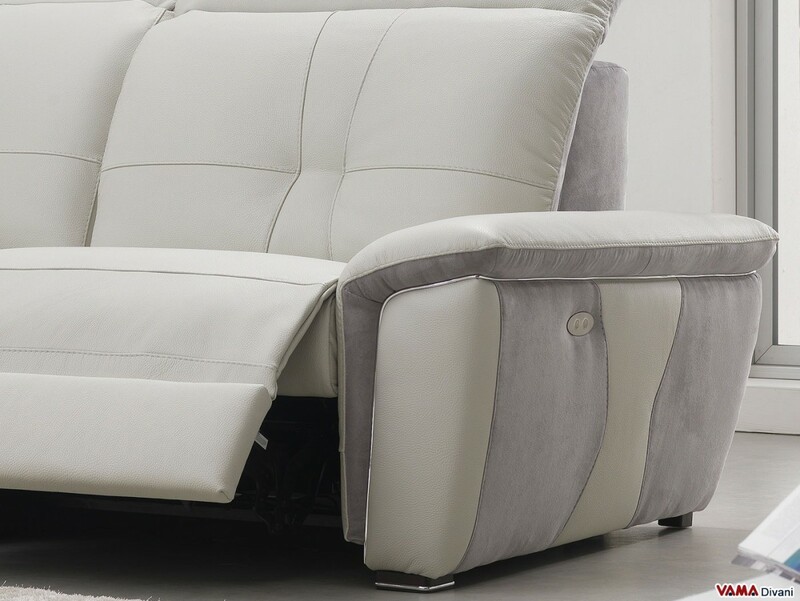 Reclining sofa that ensures a great level of comfort, thanks to its soft padding and especially to its automatically adjustable headrests and footrests with useful controls integrated into its arms. A typically modern and simple sofa in light grey leather with small details in microfibre, which can be matched in a very easy and versatile way. Bruce is a sofa in leather and microfibre with a distinctively modern look and a stylish and essential design, plenty of very original details, such as its coloured charming embellishments on its sides. Bruce is a very comfortable electric reclining sofa thanks to its shape and padding, this modern sofa features electronically adjustable headrests and footrests with useful controls embedded in its arms. While you are seated, therefore, it is possible to change the inclination of these parts of the sofa in a simple, practical and independent way, since the internal technology of the sofa provides two different motors: one for the footrest and another for the headrest. 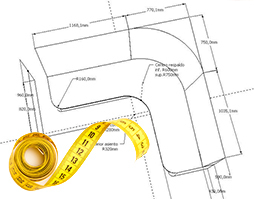 The design of this sofa allows you to place it in different spaces in a very easy way, not only in private houses. It is a very well-finished sofa, characterised by a quite simple design. 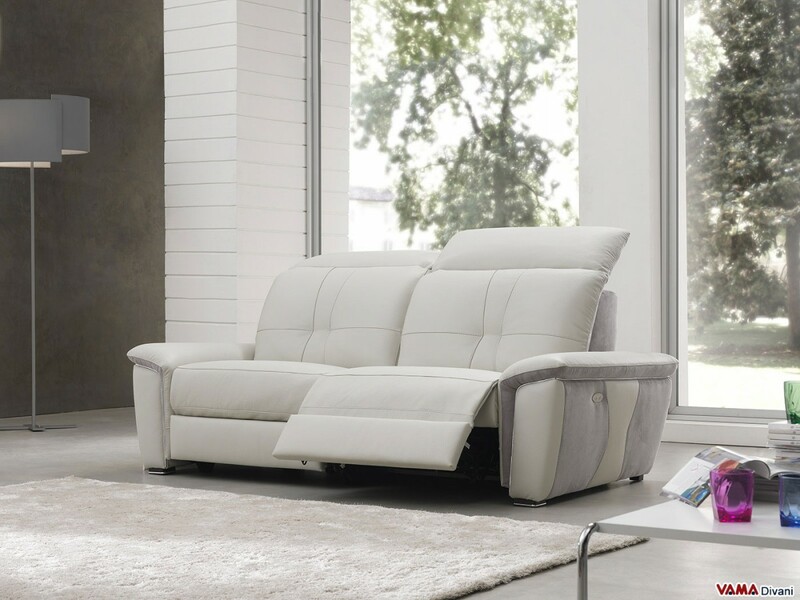 Its upholstery is made of high quality light grey leather, embellished with lovely details in slightly darker microfibre.